Common Culture coffee is a speciality coffee sourced from Guatemala and is roasted locally in order to support local roasters. LA Coffee Club have maintained strong relationships with farmers in the region which allows them to build the local community in Guatemala. Common Culture Coffee is part also part of Connor’s continuous charitable efforts for the Thirst Project. For each bag of Common Culture Coffee sold $1 will be donated to The Thirst Project. if you haven’t heard of the thirst project, they help bring clean safe drinking water to communities in Africa and in 2014 Connor raised over $230,000 for the charity to build a well in Swaziland. 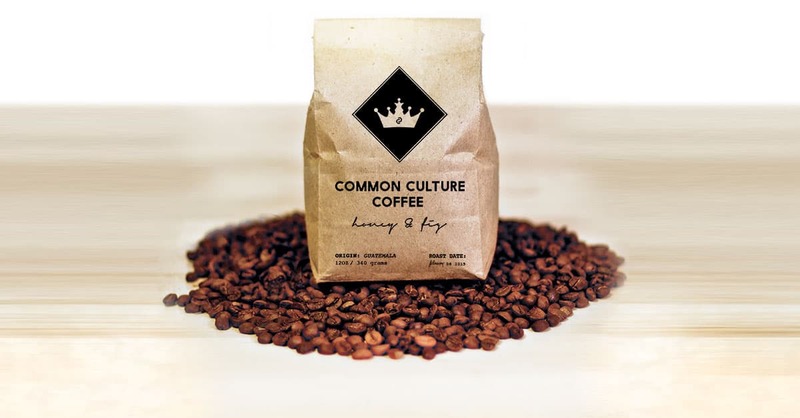 If you’re looking to try some Common Culture Coffee, you need to act fast! The project is trialling for 48 hours only.Check it out here. If you’re at Playlist Live this weekend there will be a Common Culture Coffee Booth serving the speciality coffee and you can try it for yourself. Even if you’re not a coffee drinker, give it a try this special blend could convert you!